Honestly, activated charcoal has been getting more and more popular and I figured it’s about high time to jump on the wagon and see for myself what the fuss is all about. I’ve gathered 5 vegan activated charcoal DIY recipes that you can make at home in no time. What’s the fuss about the activated charcoal? What are the simple vegan activated charcoal recipes? 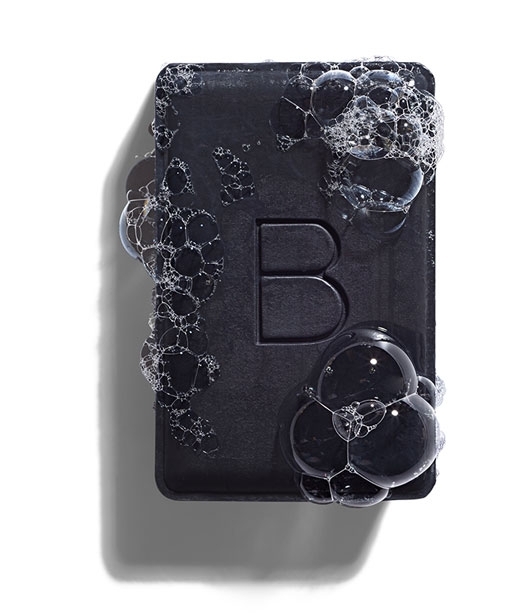 Activated charcoal is a universal antidote, that has entered the skincare area and it seems like it’s there to stay. It is a perfect thing to have around if you have mild food poisoning or skin issues that need to get under control. Activated charcoal is made from charcoal with a special technique of activation. It is widely used to filter water, decaf the coffee and used in medicine, known as medicinal charcoal. 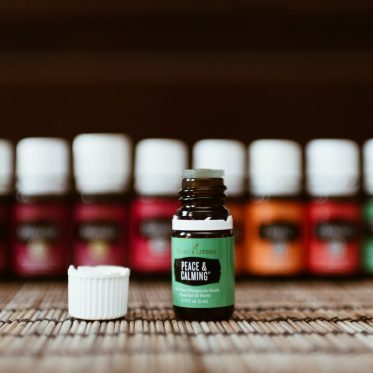 I keep it in my travel medicine cabinet always and no matter where I go. It absorbs and links harmful toxins. 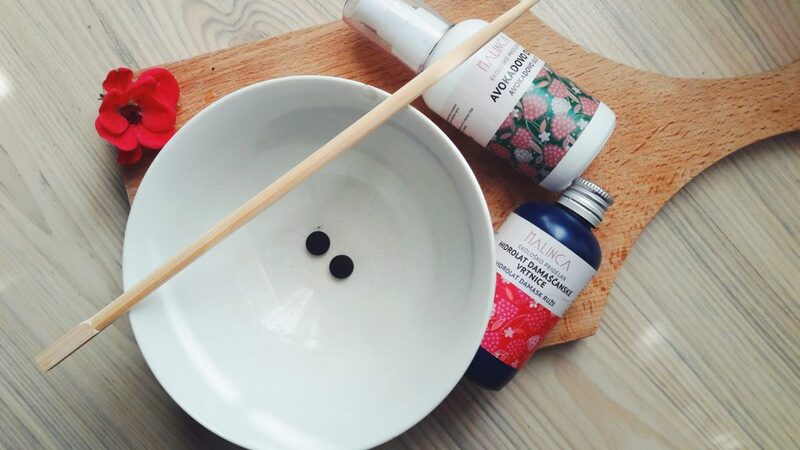 Activated charcoal has been used in a traditional medicine for thousands of years and now it looks like it will become irreplaceable also in the cosmetic industry. Activated charcoal has incredible capability to of absorbing impurities, toxins and microorganisms 200-times its own weight. 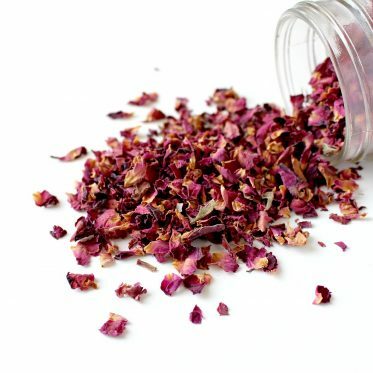 It has strong detoxification, antibacterial and antifungal properties. 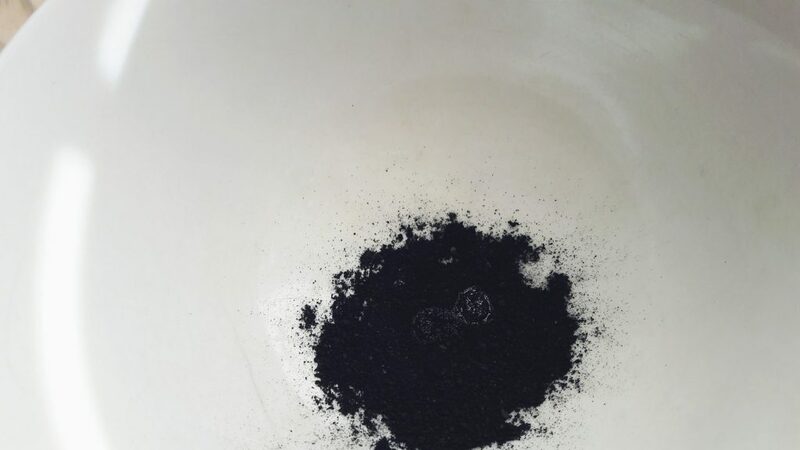 A black, finely ground powder without taste and smell, activated charcoal is a great addition to skincare products, toothpaste, facial masks, soaps, detox baths. What activated charcoal actually does is it links to itself the sebum, or the excess oils, heavy metals and toxins from the skin and the pores. This way it is actually a perfect detoxifier. A little messy, yes, but great. Okay, I have found o few of them, so have a look at the list and see if there’s something that you’d like to try. 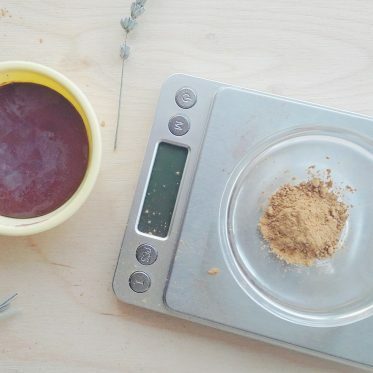 Mix all the ingredients in a ceramic bowl. Apply on your face with either a brush or your hands, if you like to get messy. I used my fingers, applied the mask and left it on for about 15 minutes, until it was dry. The fun part was later when I tried to wash the mask with lukewarm water. There were no stains on the sink, but there were some left on my face. I looked as if I was 5 again, playing in the dirt. I did wash my face again, this time with soap, but honestly, I wasn’t really happy since the soap dried out my skin even more. What do I think about the mask? Well, I need to get a better soap for my face if I want to continue using charcoal as a face mask. I was happy with the outlook of my skin (minus the black stains). Will I try it again? Probably, sometime in the future. In the meanwhile, I’ll stick to other face masks (I am perfectly happy with the bentonite clay face masks). Another thing that I disliked was the fact that my skin remained very dry for the rest of the day, even after applying a moisturizes and a facial oil. 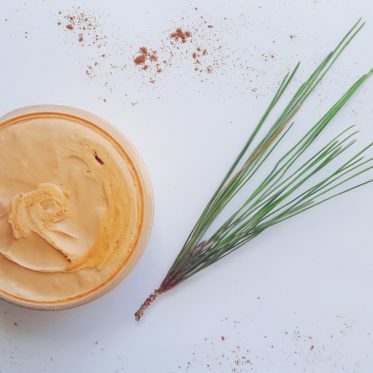 This homemade charcoal clay mask is an easy one, a vegan one and you probably already have all the ingredients at home since you only need three. 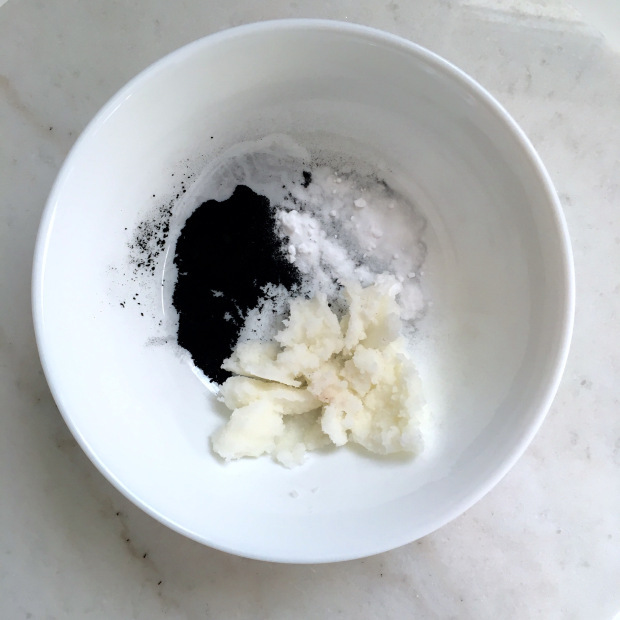 With a step-by-step guide, the recipe is simple to follow and Jean gives you some extra tips on how to make her homemade charcoal clay mask the best way. In case you refuse to put activated charcoal on your face, put it on your toothbrush instead! 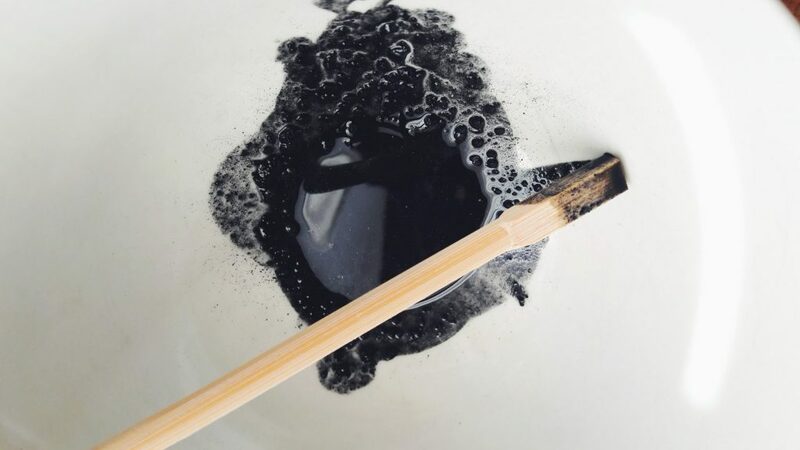 This diy whitening charcoal toothpaste is another interesting and useful recipe. Learn how to whiten your teeth by making them pitch-black and messy first. Lauren shows her teeth and promises positive results, all based on her own experience. In case you are in need of a thorough and simple guide on how to detox our underarms with an activated charcoal mask. Have a look at what Tash has to say. She definitely convinced me. After all, how often do you think of your underarms and their health? Honestly, they hardly ever cross my mind. But with this recipe, I will definitely give it a go. This facial scrub is for those that don’t want a mask but a quick scrub before their usual skincare routine. 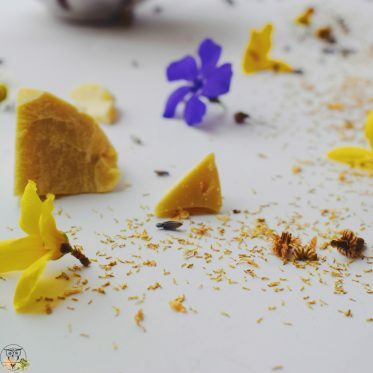 You also need only three ingredients that you probably already have at home. There are tips and instructions on how to get the best effect in a short time. 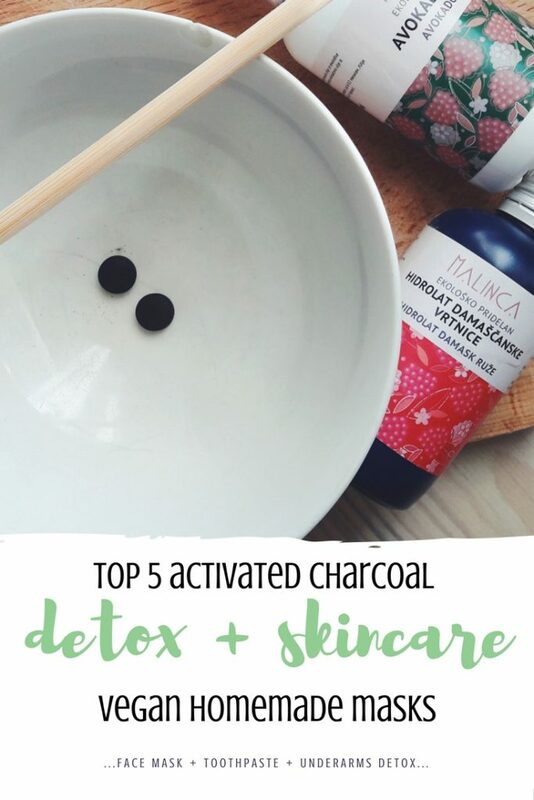 What’s your favourite use of activated charcoal?